Fantastic deal on the mountain. Immaculately kept 1 bedroom corner unit condo. It feels much bigger than it is with the master on the second level, three decks and private entrance. One of the few one bedroom condos on the mountain with a garage! This is one of the only remaining units with a wood burning stove! The complex has had many upgrades including, stairs and sidewalks in 2001, New trex-deck decking in 2008 as well as new garage doors. 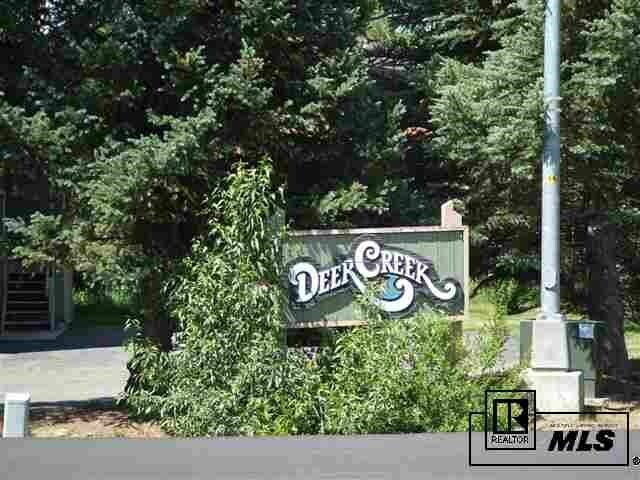 This is a well maintained complex with low HOA's on the city bus and just a mile from the ski area.